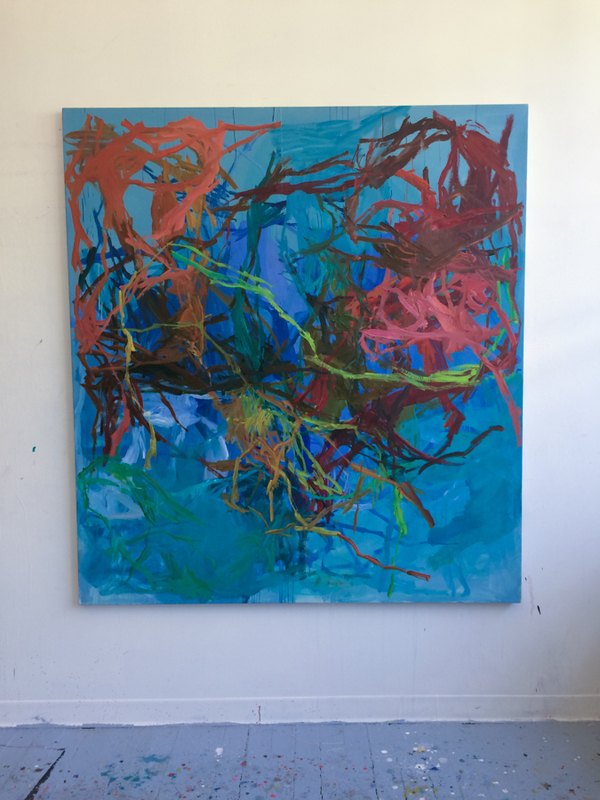 After a period exploring the notion of restraint–paring down her palette and limiting the number of marks–Elizabeth Gilfilen has returned to epic struggle. 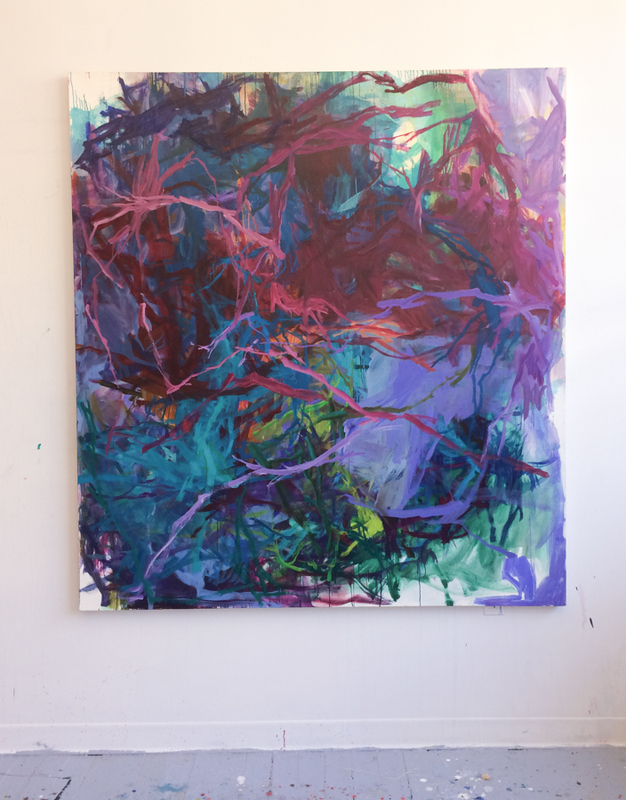 In her pulsating new large-scale canvases, Gilfilen pits clashing colors against one another in snaking layers and agitated line, filling once pristine areas with murky, mark-cancelling clots of paint. She is a painter who thrives on struggle, and during these tumultuous times Gilfilen’s brand of angst and intensity seems just right. 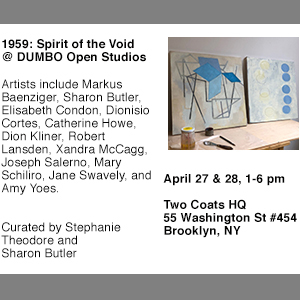 She has a show opening in November 2017 at TWFineart in Brisbane, Australia, and her work is available in the Tiger Strikes Asteroid Flat Files, in Brooklyn. 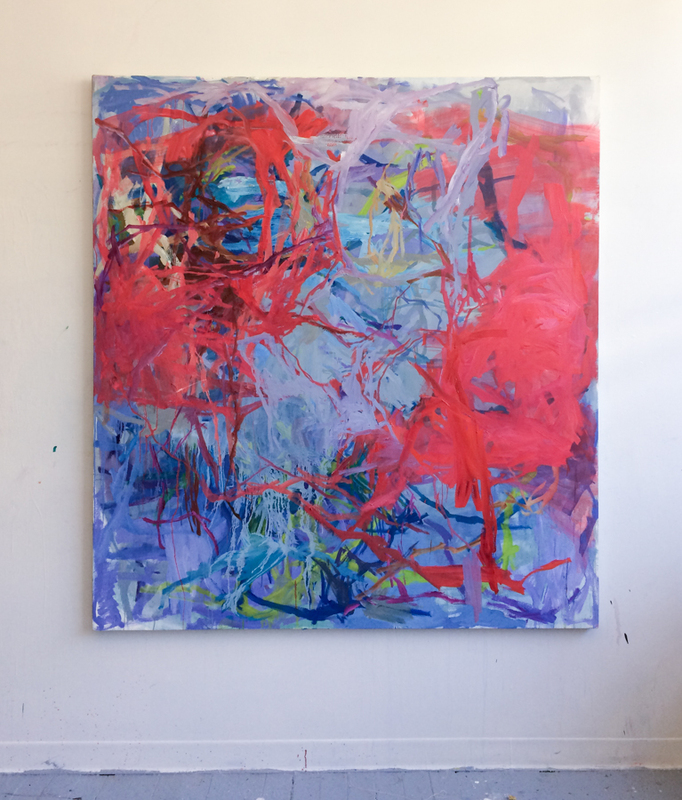 Here are some snaps from a recent visit to her studio in Industry City. 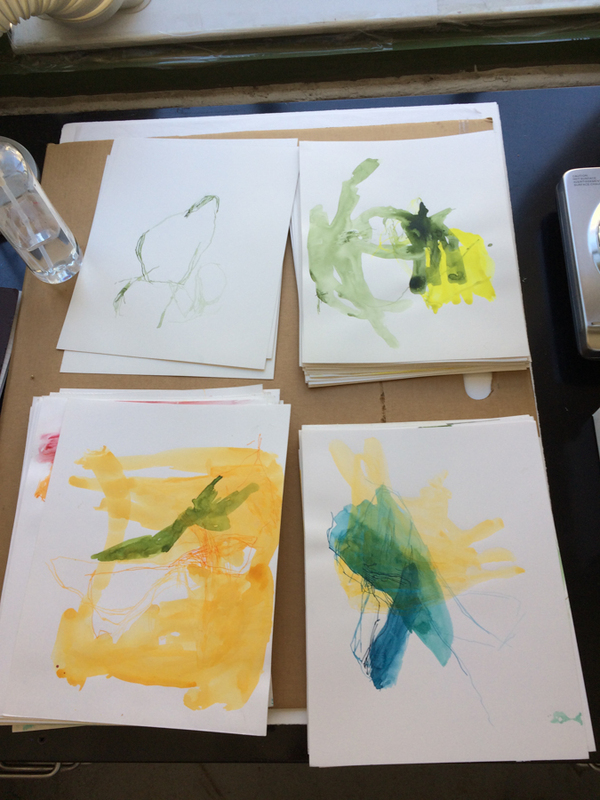 Elizabeth Gilfilen works on drawings, at home, after hours. 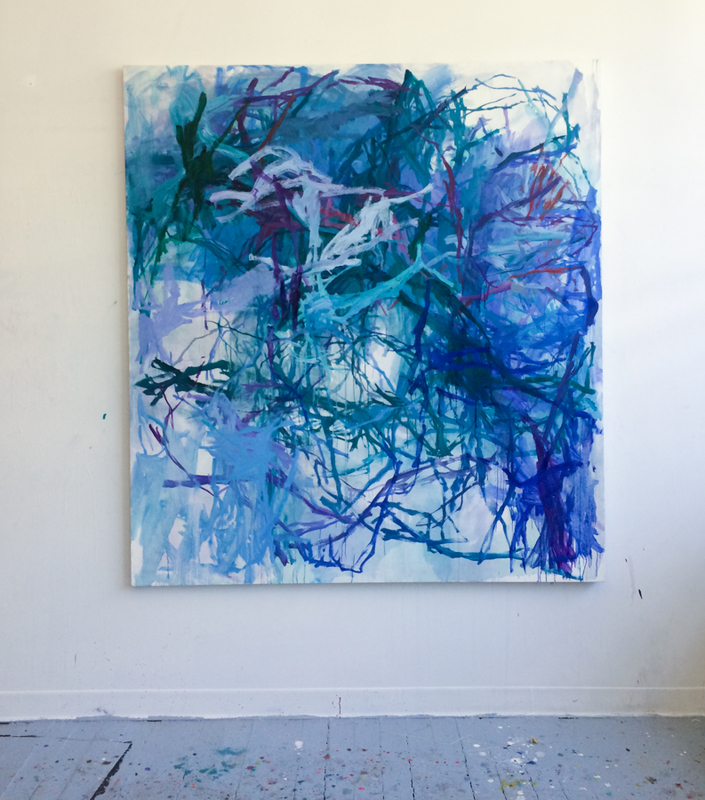 The process enables her to reach into her subconscious and discover approaches for new paintings. 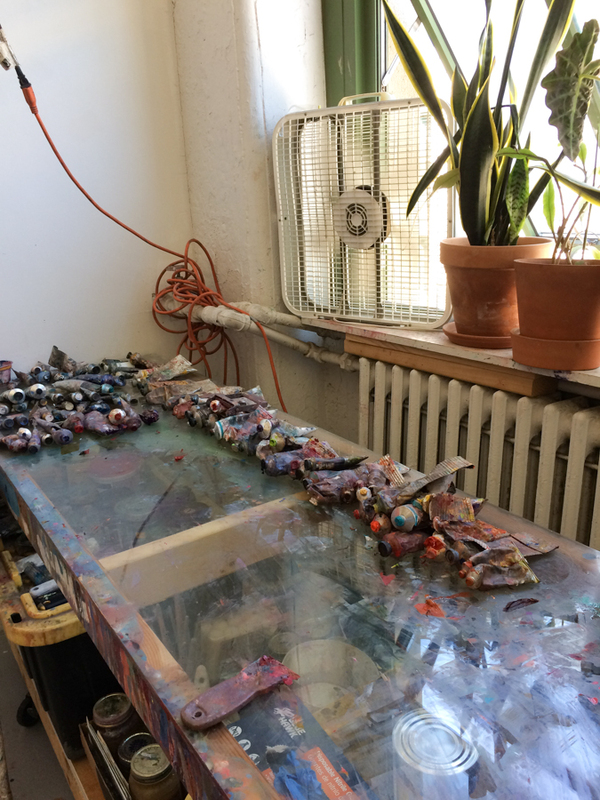 Elizabeth Gilfilen’s huge, well organized painting table. 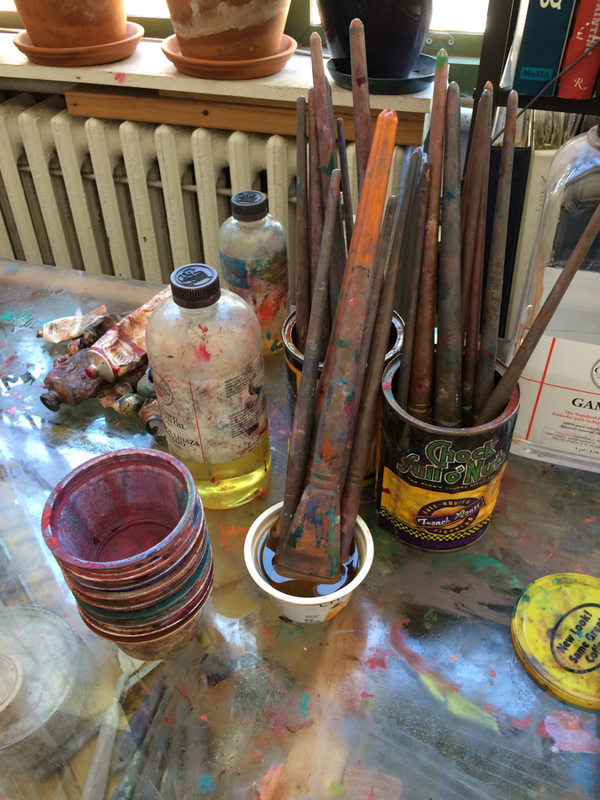 Education: MFA, Virginia Commonwealth University, Painting and Printmaking. 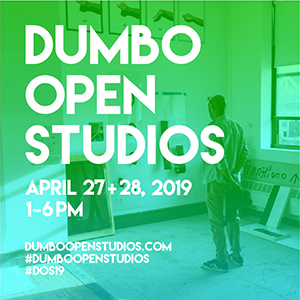 Fellowships: Yaddo (2013), Robert Blackburn Printmaking Workshop (2013), The Marie Walsh Sharpe Foundation Space Program (2010-11), Gallery Aferro (2010), Alijra Emerge (2008), and The Bronx Museum of Art AIM Program (2005). 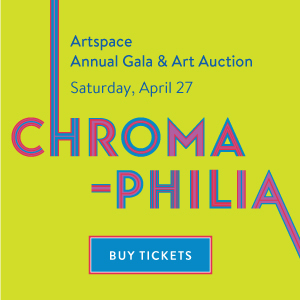 Exhibitions: Fred Giampietro Gallery, New Haven, CT (2014); the Hunterdon Art Museum, Clinton, NJ (2012); Gallery Aferro, Newark, NJ (2011); and John Davis Gallery, Hudson, NY (2010). 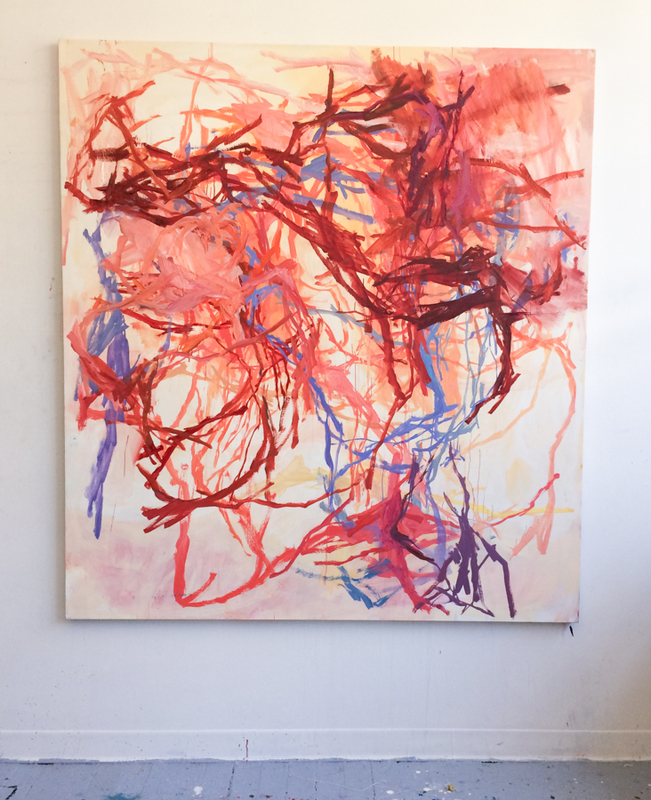 Recent group exhibitions include Reynolds Gallery, Richmond, VA (2017); Kathryn Markel Gallery, New York, NY (2015); Trestle Gallery, Brooklyn, NY (2015); Morgan Lehman Gallery, New York, NY (2014); and the Elizabeth Foundation for the Arts, New York, NY (2014). 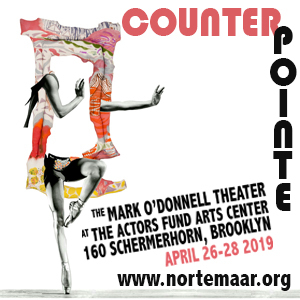 Her work has also been included in group exhibitions at the Aldrich Contemporary Art Museum, the Hunterdon Art Museum, the Islip Art Museum and Lehman College Gallery. I really like the way that you introduce artists through your site. I particularly like seeing the artists studios. I find it interesting to learn about the way artists think and the processes they employ.